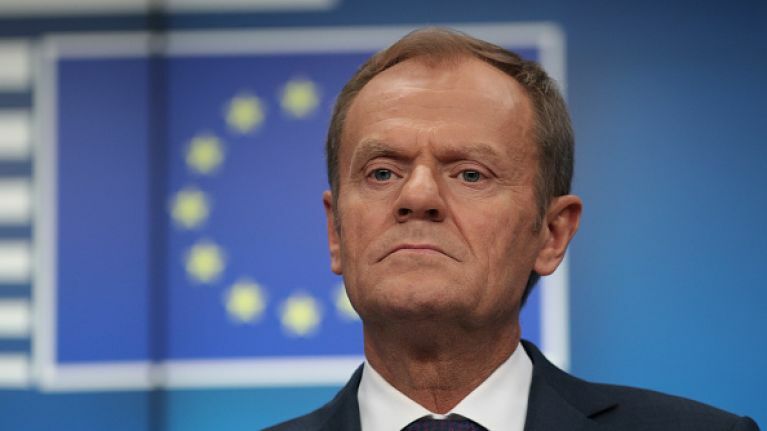 European Council president Tusk described the EU itself as a “peace project” and he insists on the Irish backstop plan and said, “we will not gamble with peace or put a sell-by-date on”. 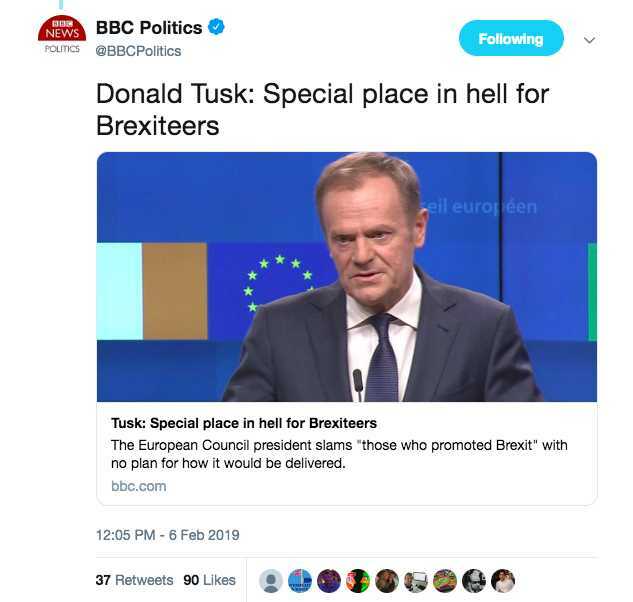 However, the BBC initially chose to headline their social media post on the EU chief's remarks as: "Donald Tusk: Special place in hell for Brexiteers." A number of people on social media attack the BBC over their reporting, one Twitter user wrote: "Immediate and obvious editorialising from BBC News referring to Tusk saying "there's a special place in Hell for Leave-supporting politicians." Another added: "How on earth can this inflammatory misquotation be in line with the public broadcaster's duty to inform and educate?" The comment came after Irish prime minister Leo Varadkar was caught on camera telling them that he will get a “terrible trouble” from the press for his strong remarks on Brexit. Prime Minister Theresa May is currently on a two-day trip to Northern Ireland to try to secure a Brexit deal that avoids a hard border. May is holding talks with the five main parties at Stormont House. 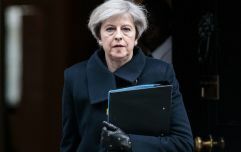 She said in a speech held today: “I'm not proposing to persuade people to accept a deal that doesn't contain that insurance policy for the future. "We’ll be working with the Irish government and with the EU – to find a way that enables us to maintain our commitments that we have set. May will travel to Brussels tomorrow to discuss her alternative arrangements to the backstop.